Whilst wondering about the Twitter world (Click this link if you don't follow me already!) 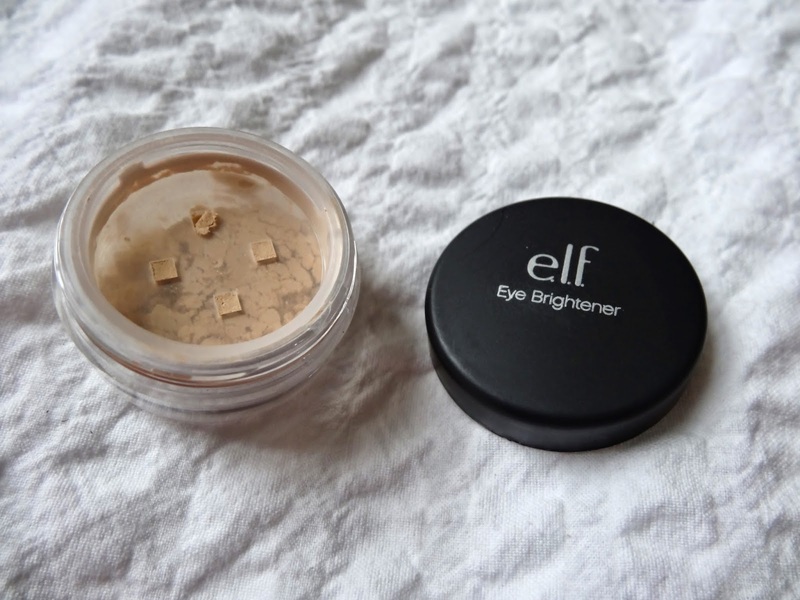 I came across ELF Cosmetics. I had heard of the cosmetic brand before, but I haven't really heard much about them or in them in stores on the high street. 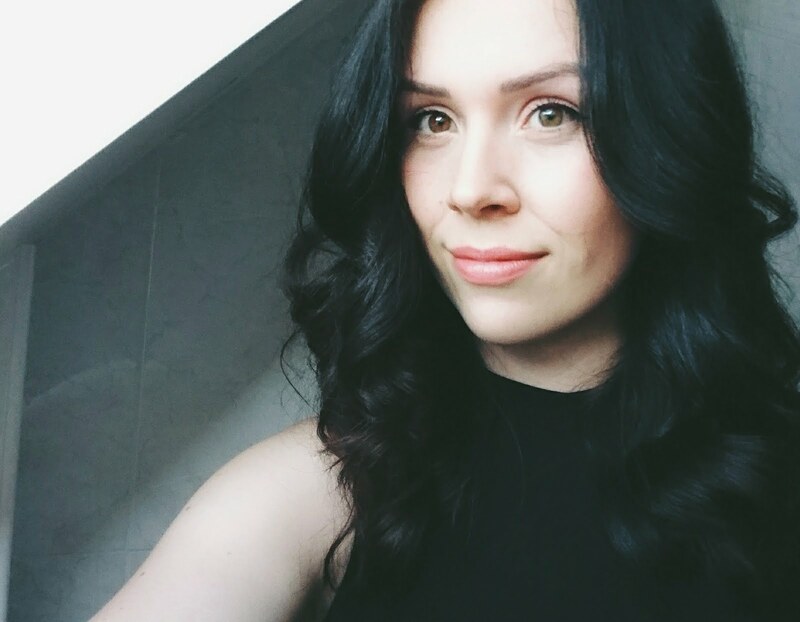 I love finding new brands and cosmetics, so I was more than happy to jump at the option of exploring their website and also follow them on Twitter. So what did I buy, I hear you ask? Well don't analyse the image above and read on. In the image above, the product looks much darker in the second image than what it actually is. The shade I chose for this concealer was 'light'. What I like about this is the variation of concealer colours. 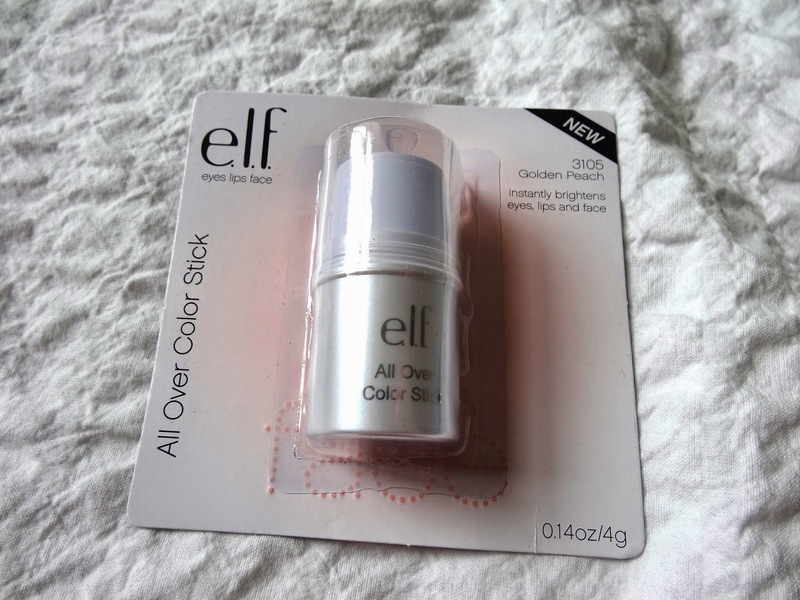 I've never tried a concealer product like this before, so I got a little bit excited when including this in my makeup routine for the first time. I wont go into much detail about what I think of this product into too much detail, I want to try the product more than once before I give any kind of review! (i'll also include swatches too!). 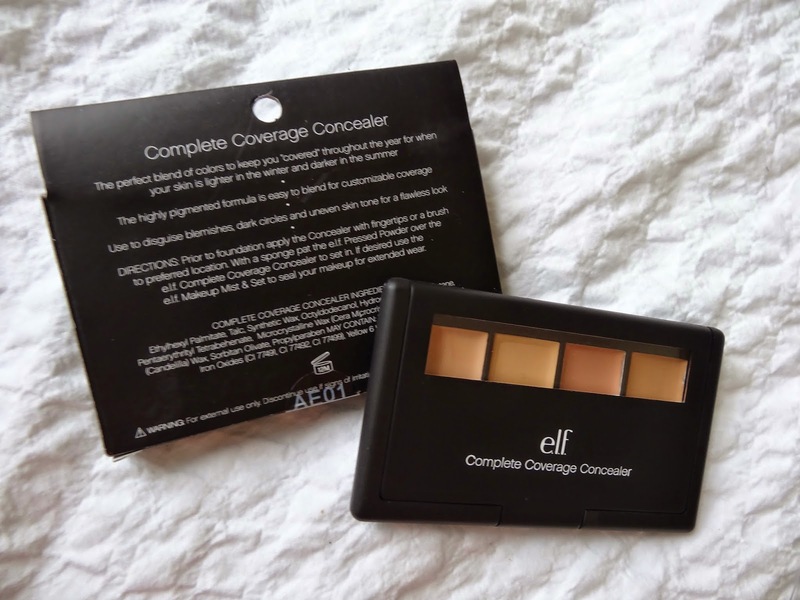 The consistency of these concealers is very creamy so it glides on the skin very nicely! I was initially worried about how creamy the product was, in case it creased quite badly during the day - who wants that?! So far so good, no creasing. I'm happy to say that the colour is also buildable if you want a thicker coverage! I was under the impression that this powdered product was going to be a lighter shade than what it actually is. I'm not at all disappointed though, I've caught the sun on my face whilst the UK has had some gorgeous weather. I wouldn't recommend this colour on those that are very very pale skinned! I used this product in the corners of my eyes and a little on my eyelids before putting on my usual winged liner look. It's also useful to use to set the creamy concealer to keep it in place. I'm very happy that I picked this to put in my shopping basket! I chose the flavour Mellow Melon, yep it smells like melons! It's a lovely glossy balm that gives a great colour pay off. 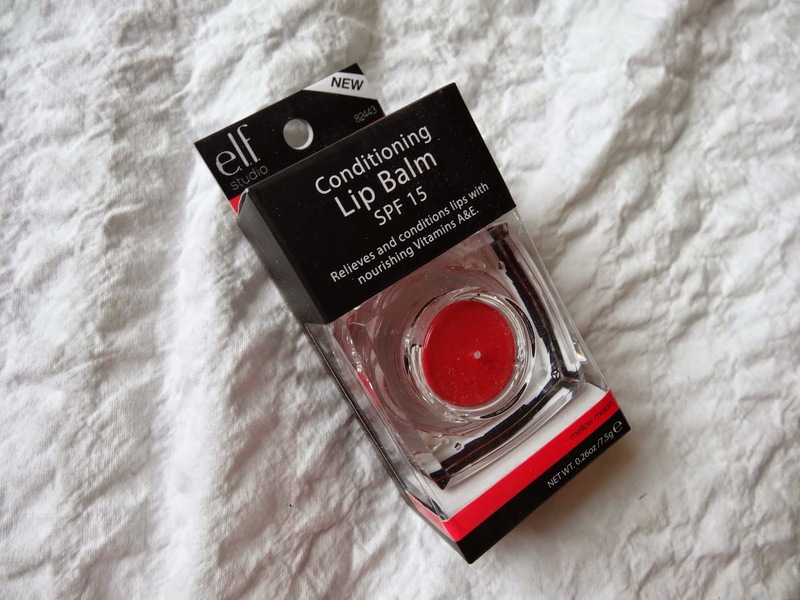 I found whilst wearing it the first time (like other lip balms) you would need to reapply to keep the colour pay off at bay! As soon as I saw this product, I knew I just had to have it! (hehe). I love the idea of having a multi purpose product - eyes, cheeks, lips! 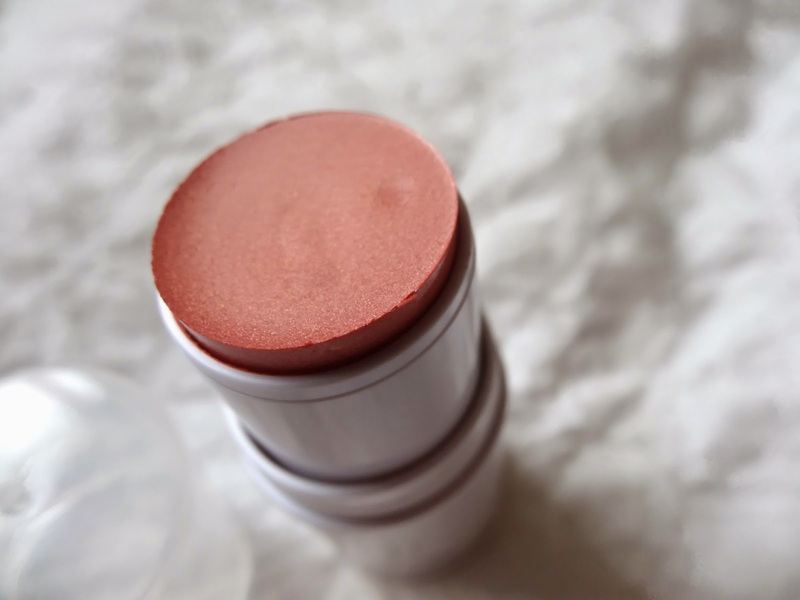 My main intention with this product was to use it as a creamy blush. Like a lipstick, if you wanted more product, you twist the neck and more product appears. I drew a line of this from the balls of my cheeks and then an inch or so back from that. I chose the colour Golden Peach, wanting more of that yummy summer coral glow! The formula is just lovely, so blendable and buildable! I would say though, go in light handed first and the build! 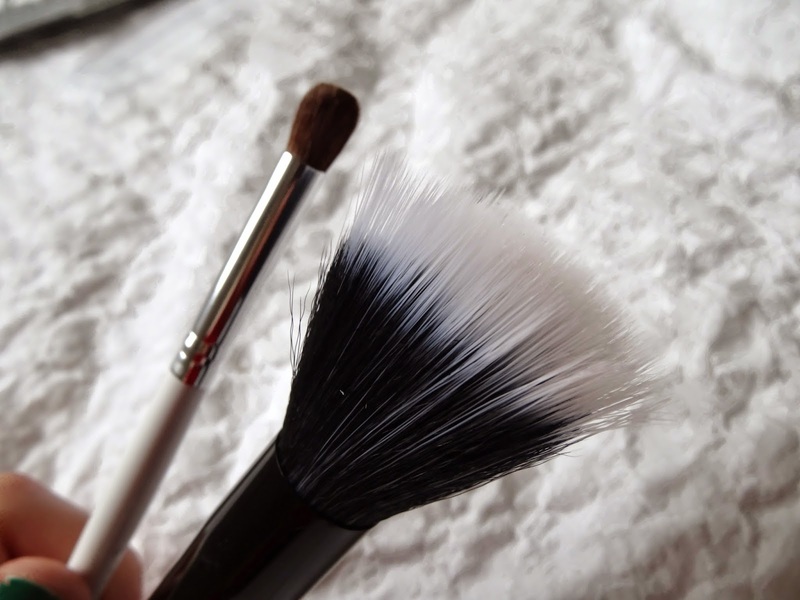 But if you do go in a little heavier than expected, use hour powder brush over the product and it blends and softens perfectly! 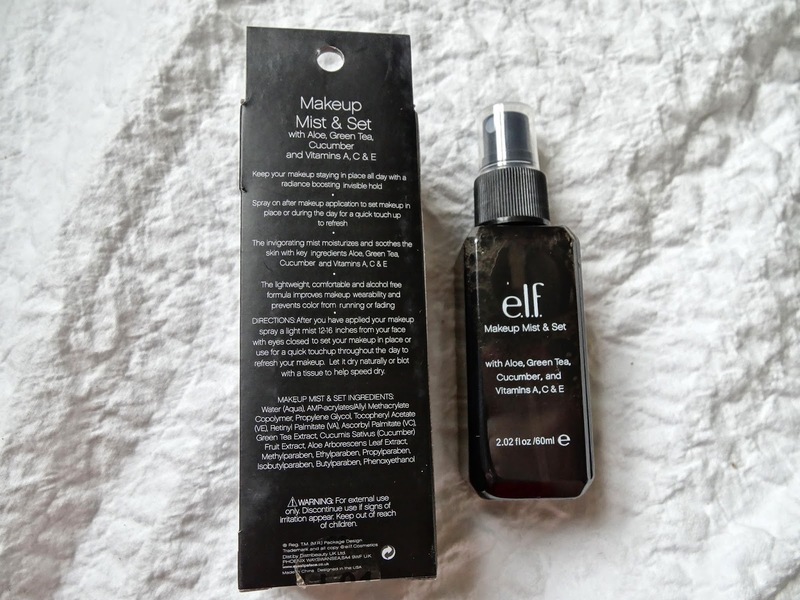 Having always wanted a makeup setting spray, this caught my attention. I haven't got the skin type which needs a setting spray because my makeup doesnt tend to slip and slide dramatically. 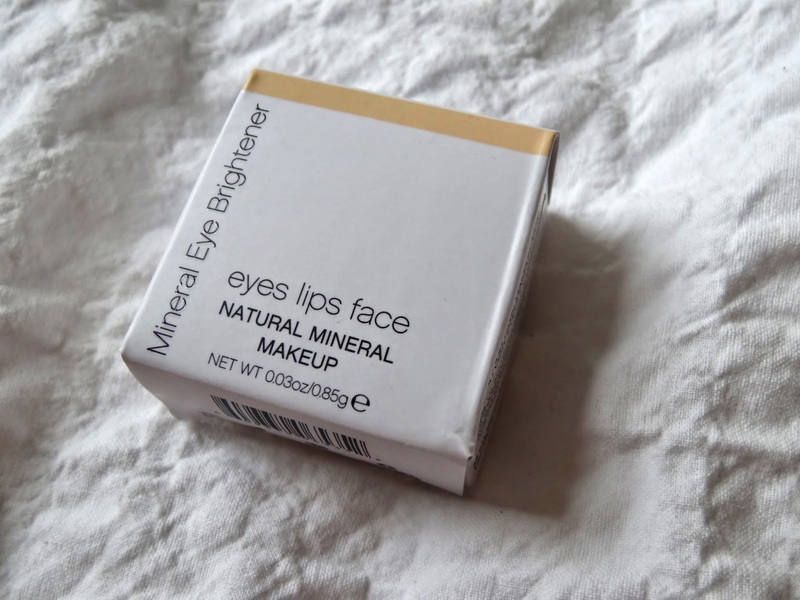 For a product for under £4 - I didn't look away! The smell of this product is rather fresh and yummy, nothing of a sickly scent at all. The product sprays evenly and well all over the face! I'll write a review or something at a later stage letting you all know how I get on with this product! I just had to pick a few makeup brushes to test out didn't I? 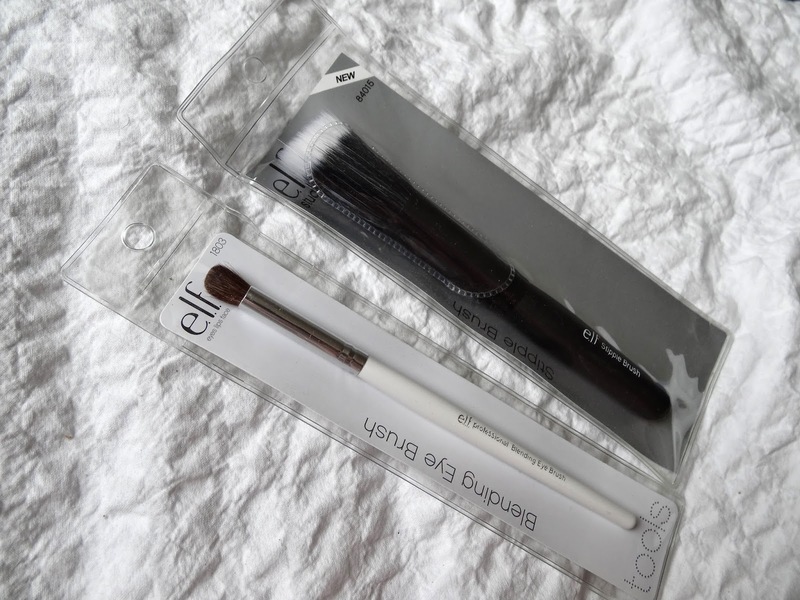 ;) These two brushes are just so soft! The stipple brush has longer bristles than the Real Techniques equivalent. I don't think id use it for foundation, but I used it to blend in the concealers of the concealer palette and it was just perfect! The blending eye brush is perfectly soft. I can't wait to get my hands on my eye shadows and give this baby a run for its money! Disclaimer: I purchased all these products for myself with my own money. This purchase was in no way influenced by ELF directly. This is not a sponsored post. 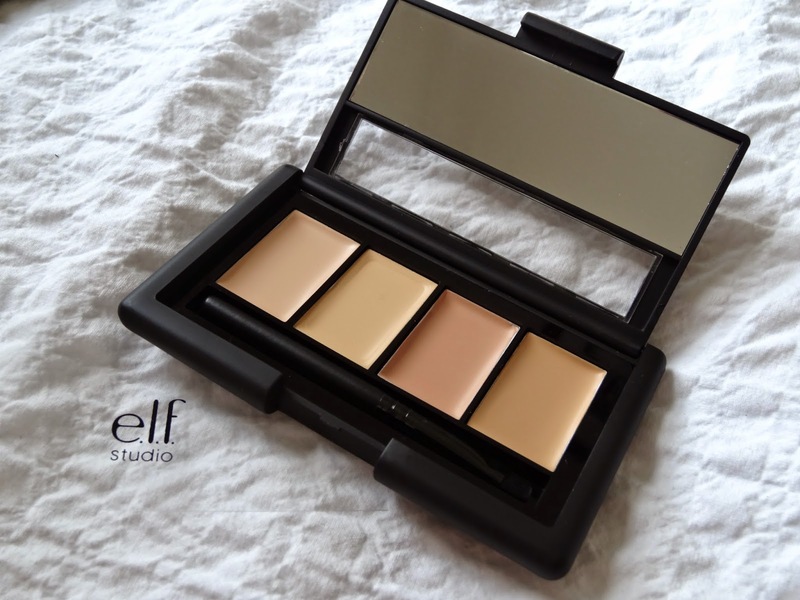 Have you used ELF Cosmetics before? What are your thoughts? I think I'll have to try that concealer! Looks amazing! OMG, another brand I have never come across and will definitely be trying now! That concealer looks absolutely amazing! Definitely going to have to try that one :)! This stuff all looks amazing & such good quality for such little money! Great post Kate, very informative! I like all the products they look amazing. I've never tried this brand since we don't have it in our country. Wish to check out my blog? 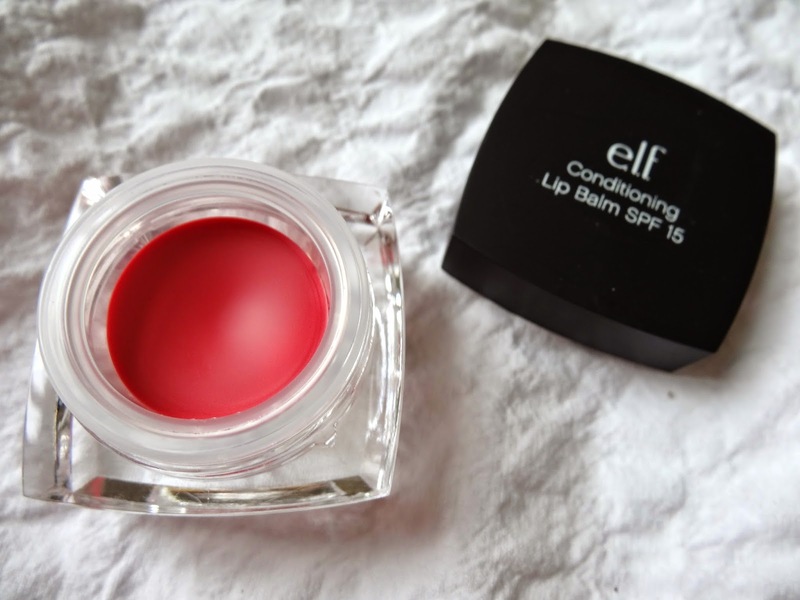 I'm loving Elf Cosmetics at the moment.. the lip balm looks really good!